let’s bounce | Sonic Smash-Music! 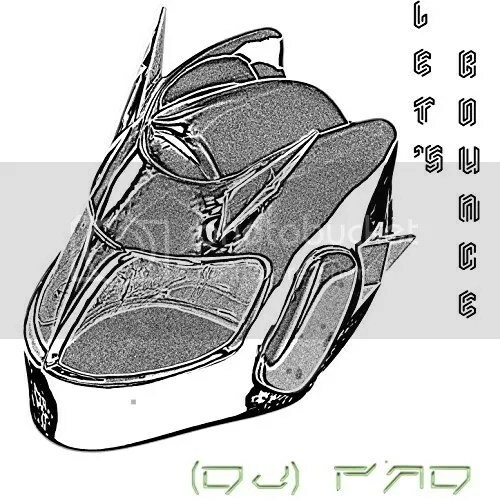 The French producer of EDM known as DJ Pad has released his newest LP, “Let’s Bounce.” This is (only) the latest in a long line of full-length releases from Pad stretching back to 2008, all of which have been published on his own 4000 Records independent music label. “Let’s Bounce” is one of the giants in his repertoire, containing 30 original tracks for an approximate total listening time of more than two and one half hours. Danceable, energetic and colorful, yet having spacious moments of chillout and ambient, “Let’s Bounce” is DJ Pad’s offering of Melbourne-bounce songs for EDM lovers Down Under and up top. It is incorrect to say the entire “Let’s Bounce” album is Melbourne-style, though, when in fact it is much more. Many of these Pad songs are uncommon additions to his enormous collection of original music – more than 700 songs and constantly growing. Tracks such as “Johnny’s Guitar” and “Funk Me” will turn heads of both new listeners and longtime DJ Pad fans. “Let’s Bounce” from DJ Pad is available from hundreds of quality digital music stores online worldwide beginning 14 November 2016. Get in early, EDM fans.